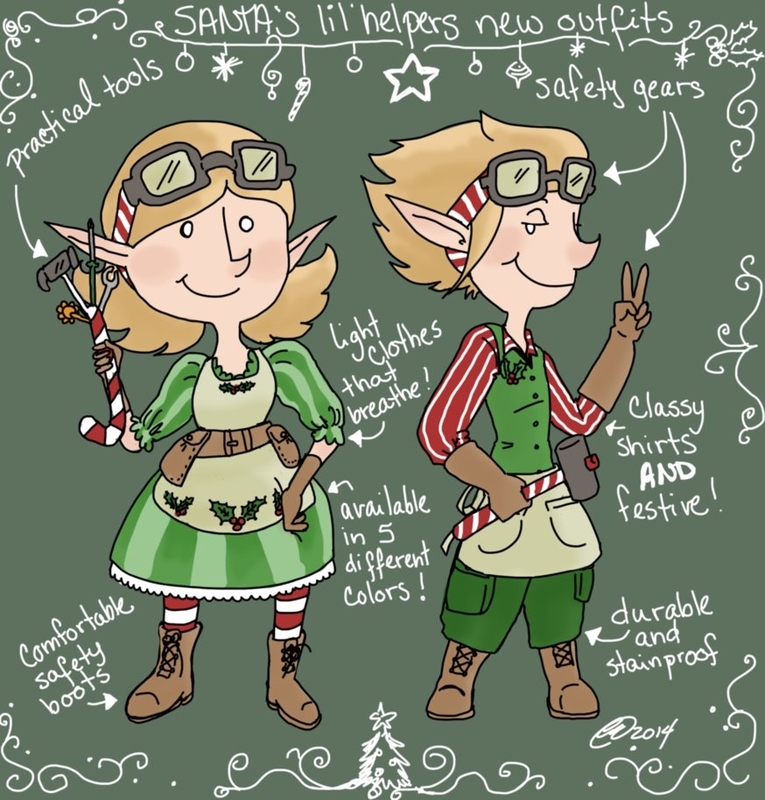 Outfit Design for Santa’s lil Helpers, by ‘Pikinanou’. Click here for more of the artist’s work! Ha ha ha. Have to be specific with those wishes!